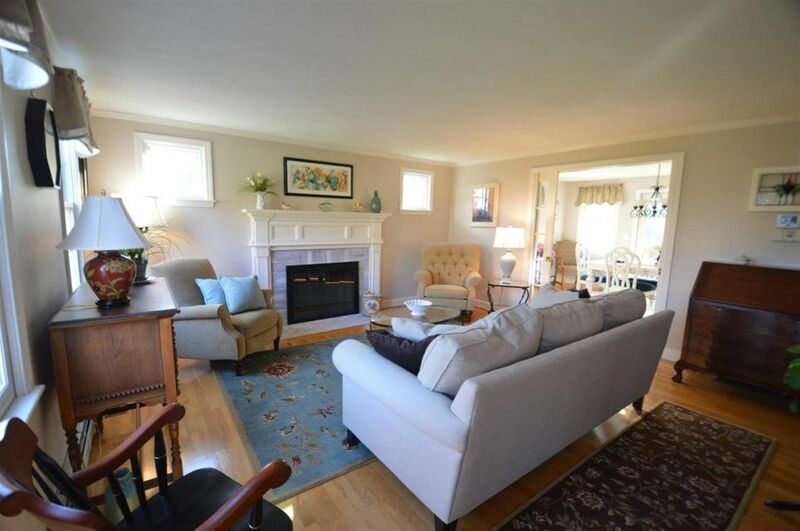 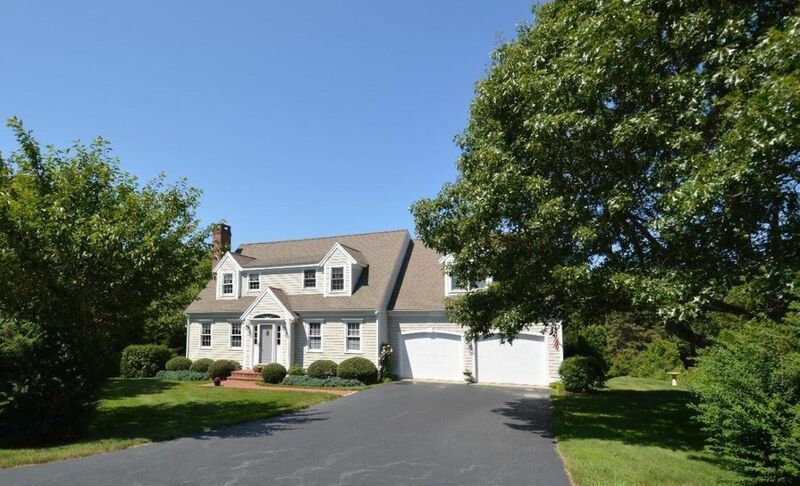 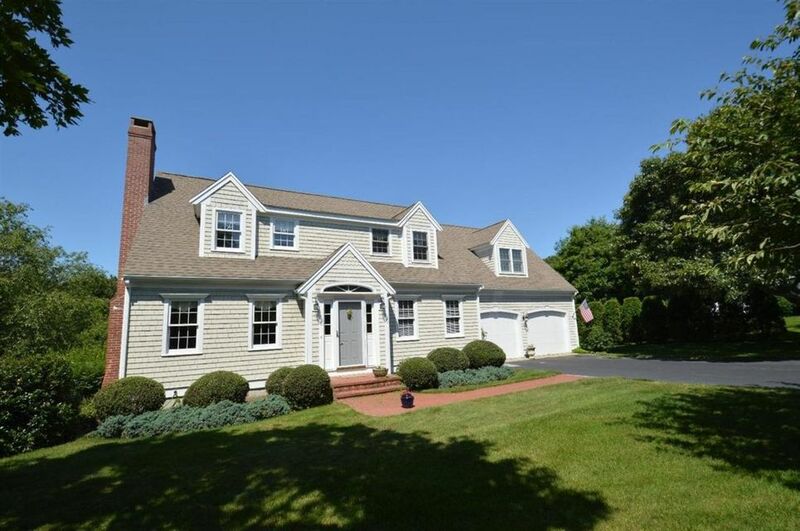 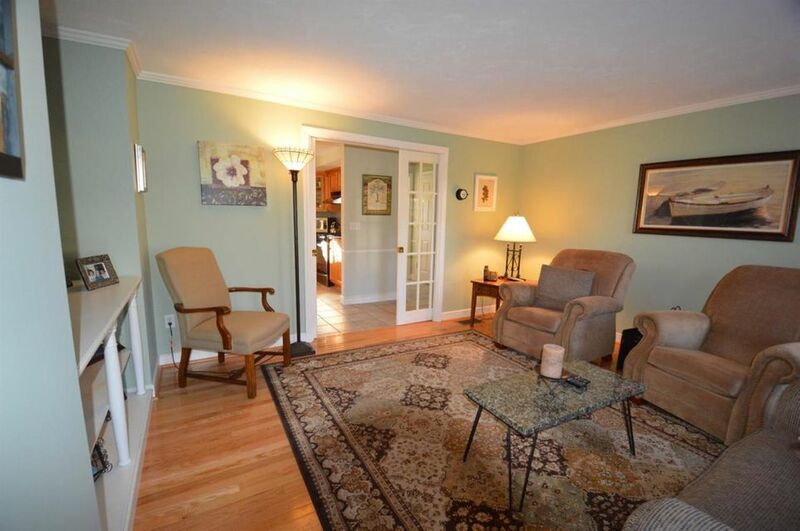 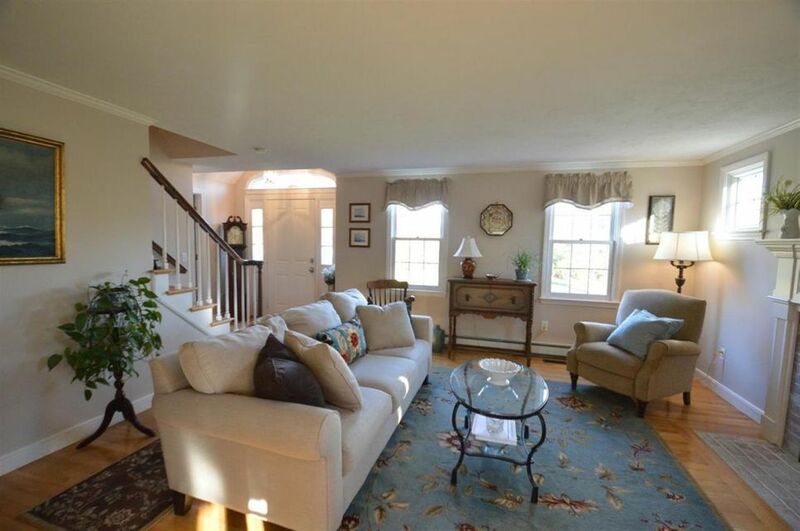 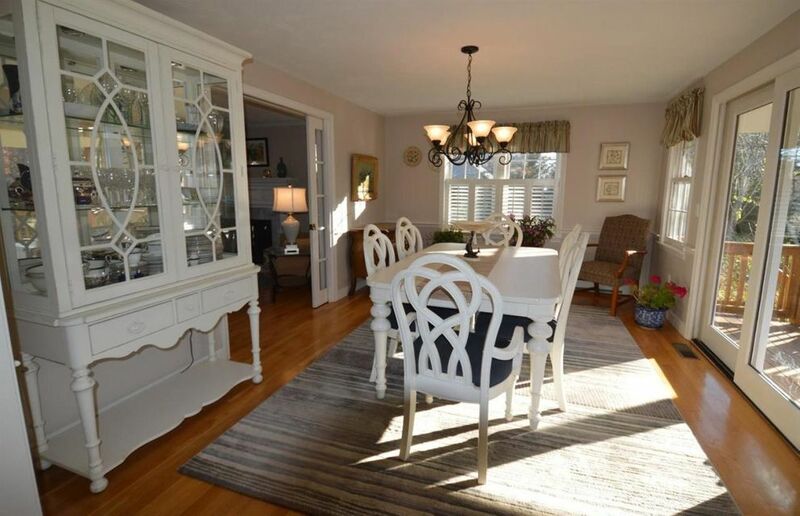 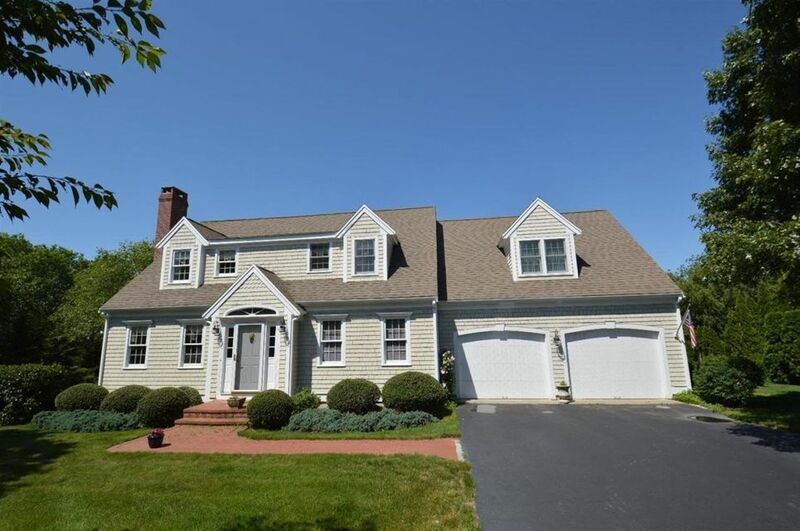 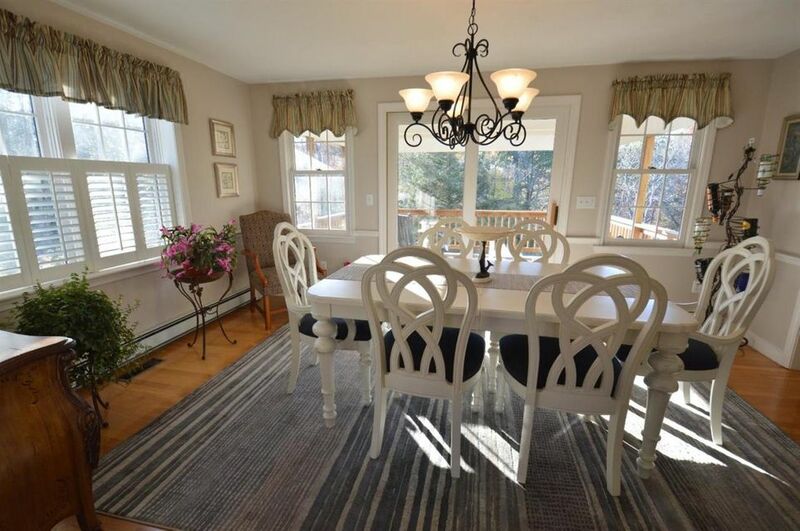 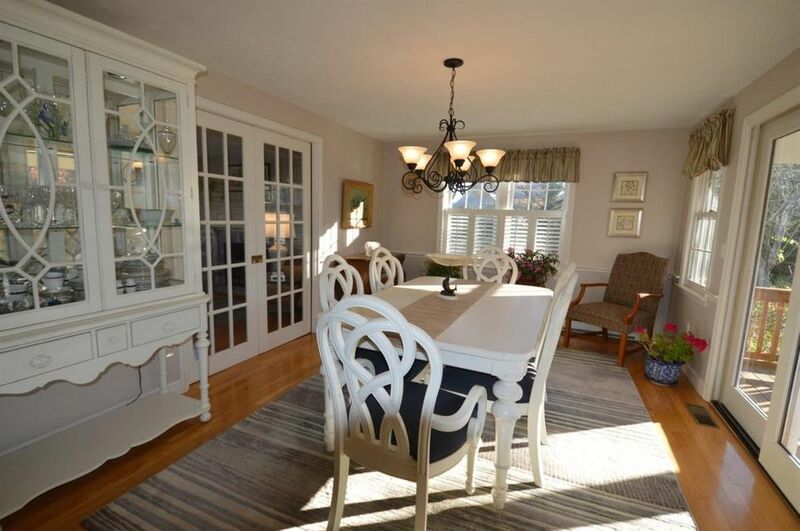 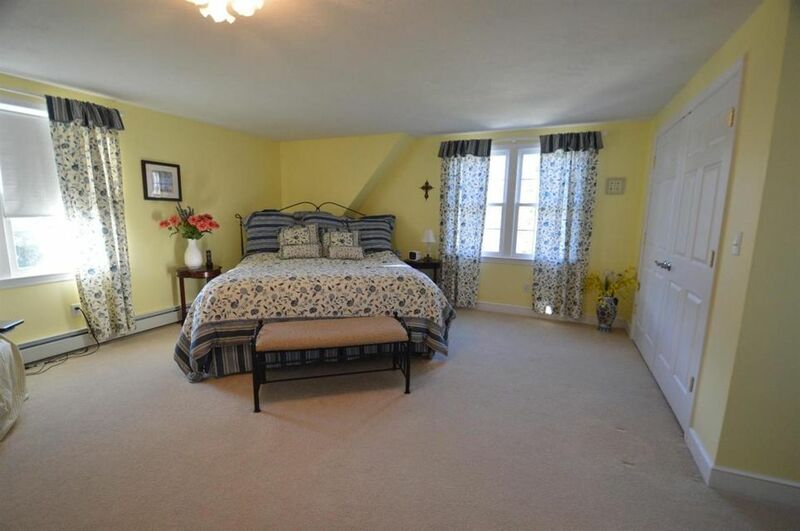 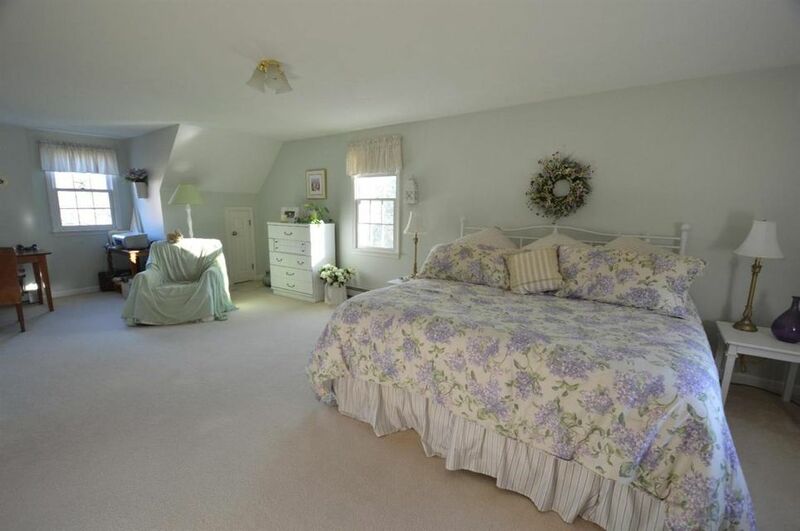 Custom built 1-owner Cape Cod style home in Cotuit Village. 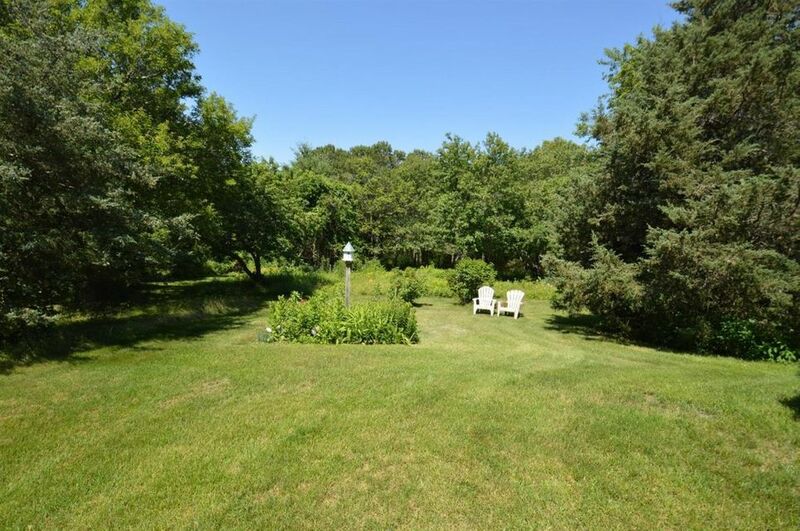 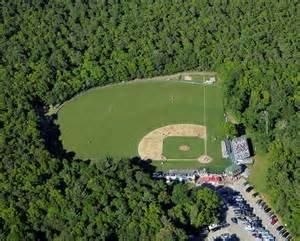 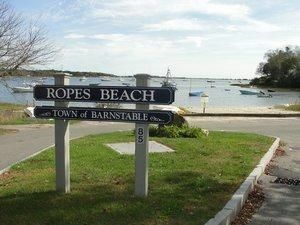 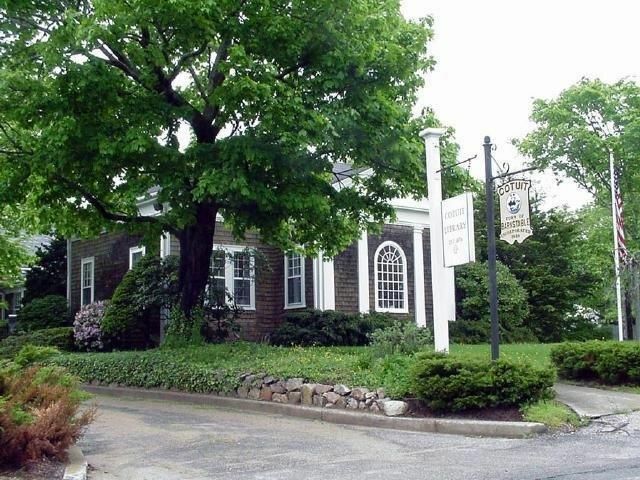 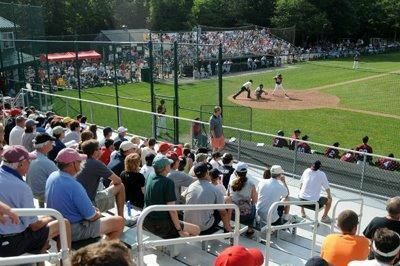 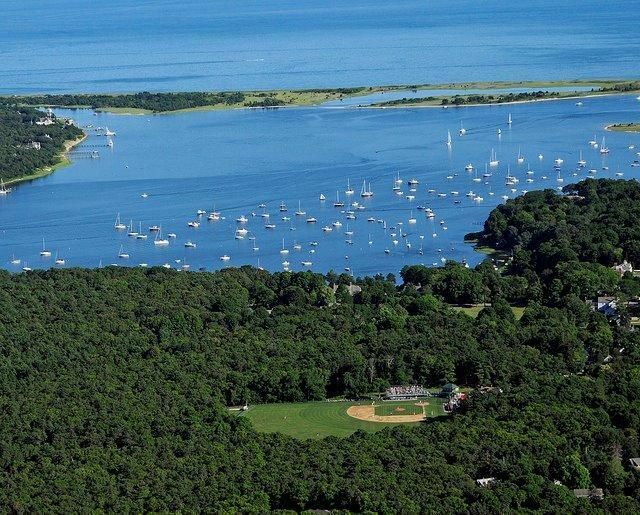 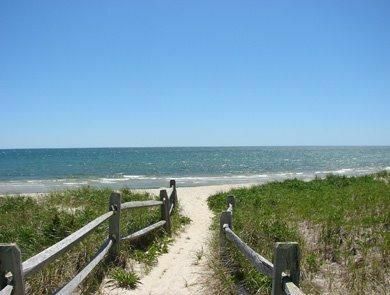 Stroll to beach, post office & library, gourmet grocery store, Cotuit Kettleer's baseball field, tennis club and more. 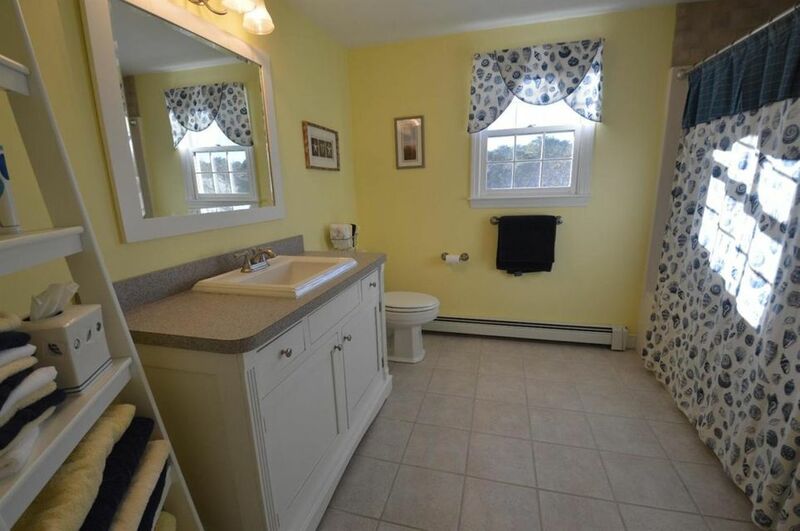 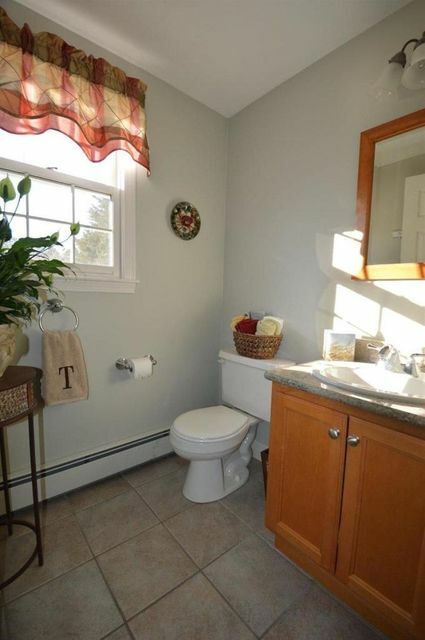 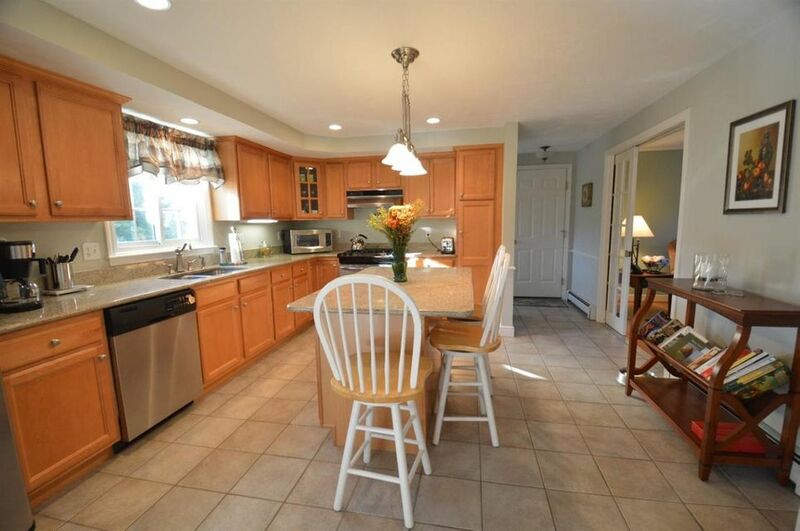 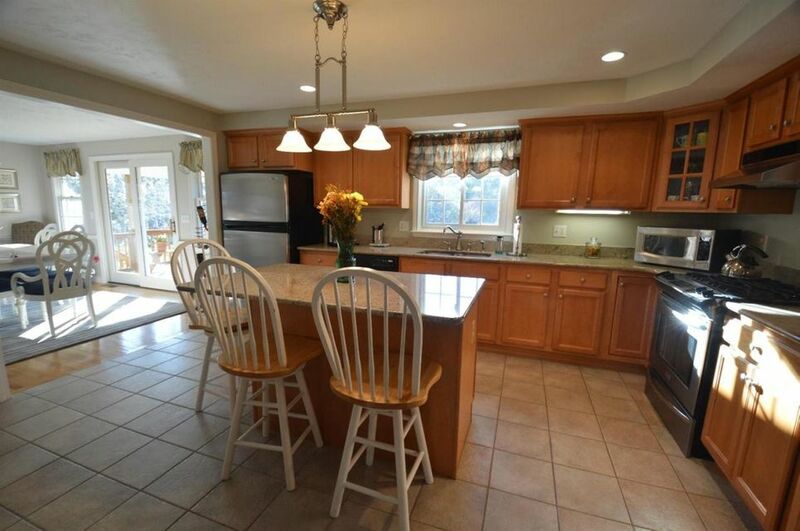 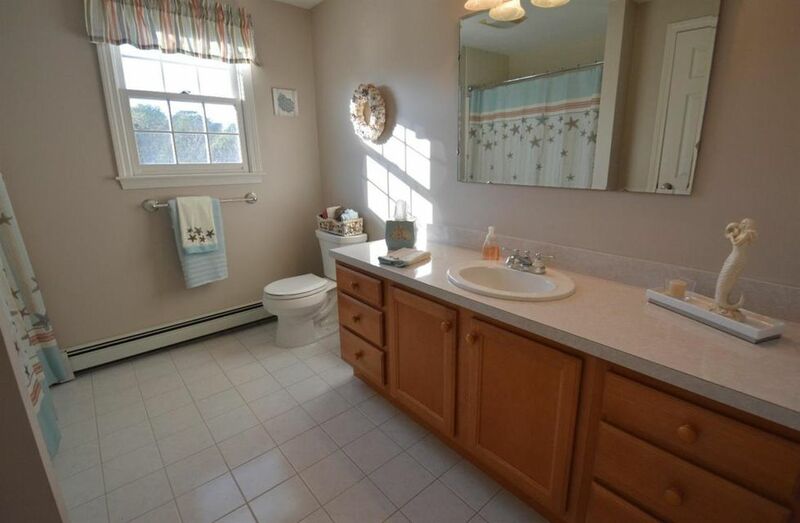 This is a meticulously maintained property. 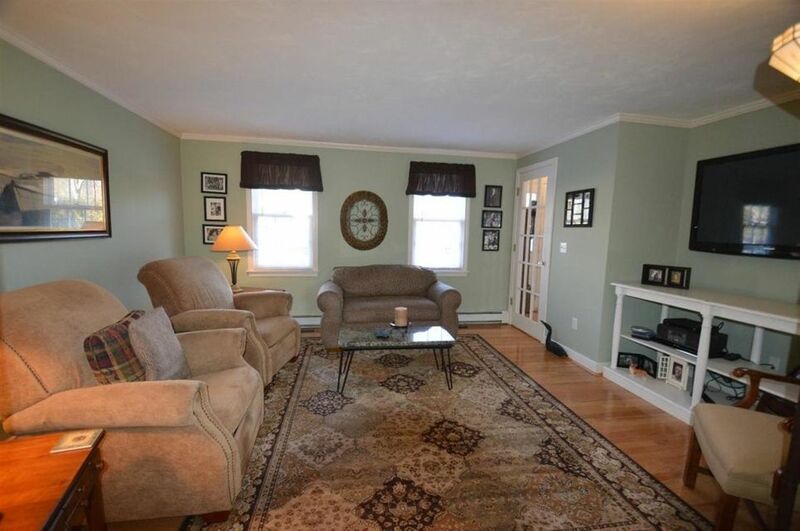 MOVE-IN Ready, not a thing to do. 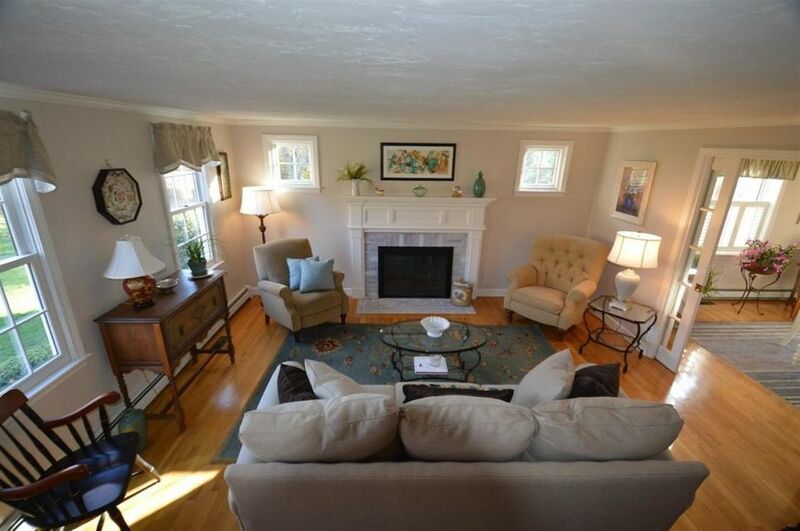 Inside you will find a desirable floor plan, spacious rooms, and tasteful finishes throughout. 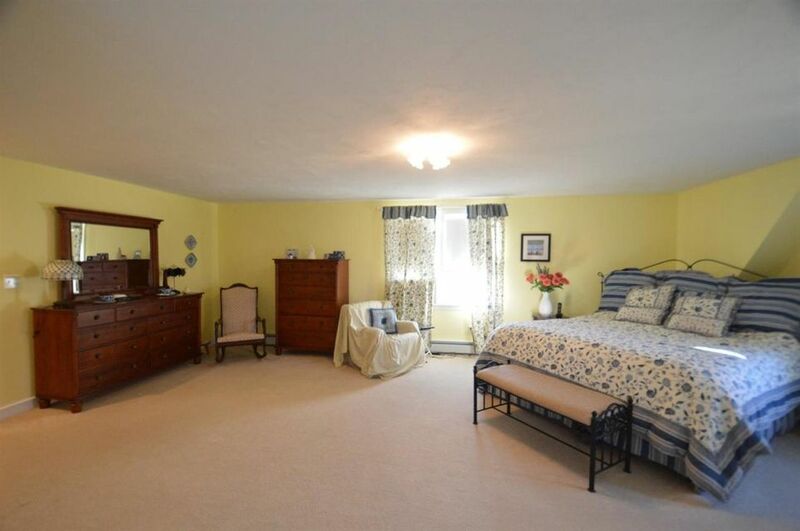 It boasts beautiful wood floors & fresh carpeting, central A/C, new windows, a modern kitchen with granite & updated appliances, and a sensational master suite with his/her closets and soaking tub. 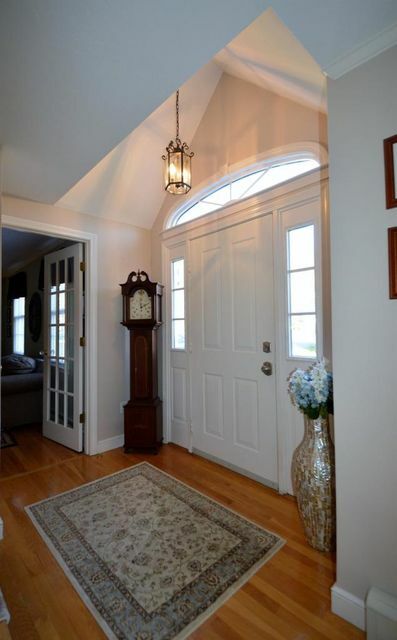 Recently painted inside & out, this home shines. 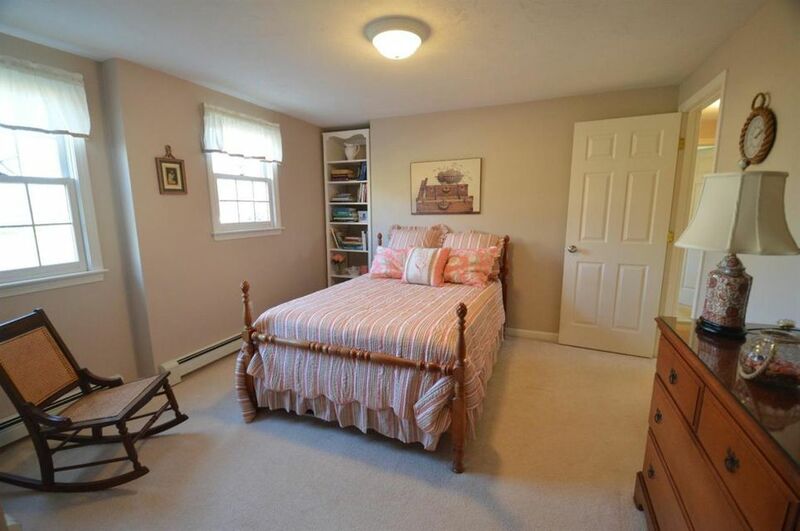 Attached 2 car garage (w/custom cedar doors) & walkout lower level offer storage and convenience. 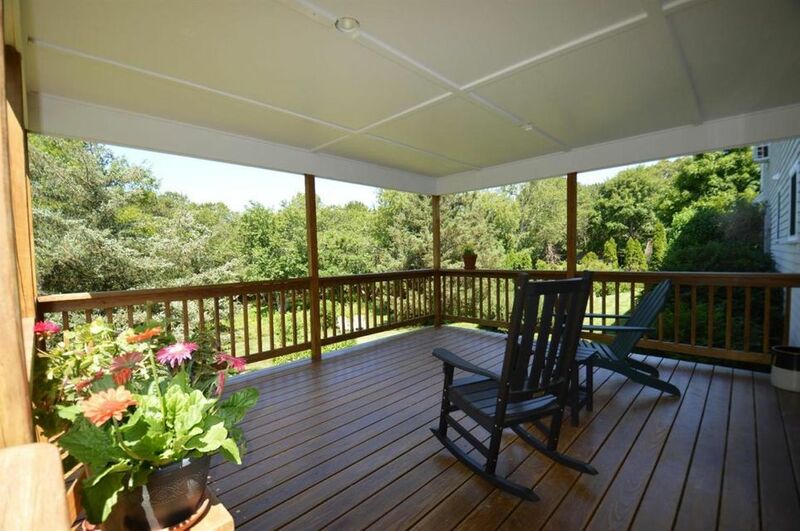 Enjoy peeks of the Santuit River from the covered porch which also overlooks a beautiful private lot.